In the scenario above, the man registered a 0.22 blood alcohol content. The report does not tell us whether the 0.22 was registered on the preliminary breath test or the Intoxylizer breath test. If you are arrested for an aggravated DUI, the specific breath testing device used to register your blood alcohol content can be very important in building a defense for your case. Keep note, this list of penalties is not an exhaustive list by any means and it is best that you work with an experienced DUI defense lawyer to best protect your rights. Call New Hampshire DUI Attorneys Tenn And Tenn, P.A. 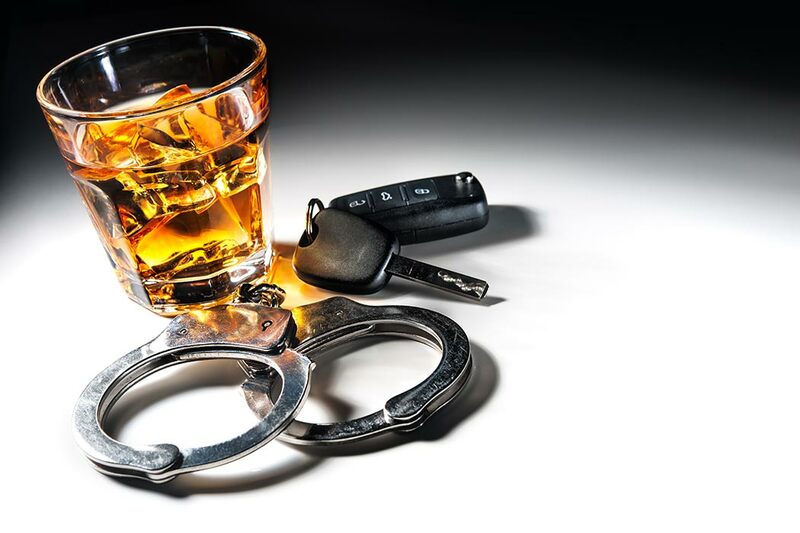 If you or a loved one has been arrested with an aggravated DUI charge you need the assistance of an experienced DUI defense attorney. The skilled attorneys at Tenn And Tenn, P.A. have the dedication and experience to ensure that you receive the best possible outcome in your case. Contact Tenn And Tenn, P.A. today for a free consultation!